Christian spouses, in virtue of the sacrament of Matrimony, whereby they signify and partake of the mystery of that unity and fruitful love which exists between Christ and His Church, help each other to attain to holiness in their married life and in the rearing and education of their children. By reason of their state and rank in life they have their own special gift among the people of God. Our Diocese recognizes the importance of careful discernment that must take place between man and woman prior to entering the Vocation of Marriage. Accordingly, our Diocese requires that the instruction and preparation for the Sacrament of Marriage begin at least six months before the anticipated wedding date in order to help facilitate the process of vocational discernment by faithful Christian men and women. Some basic questions before marriage...- Are you ready to spend a lifetime helping another person reach heaven? - Are you open to the gift and blessing of children? 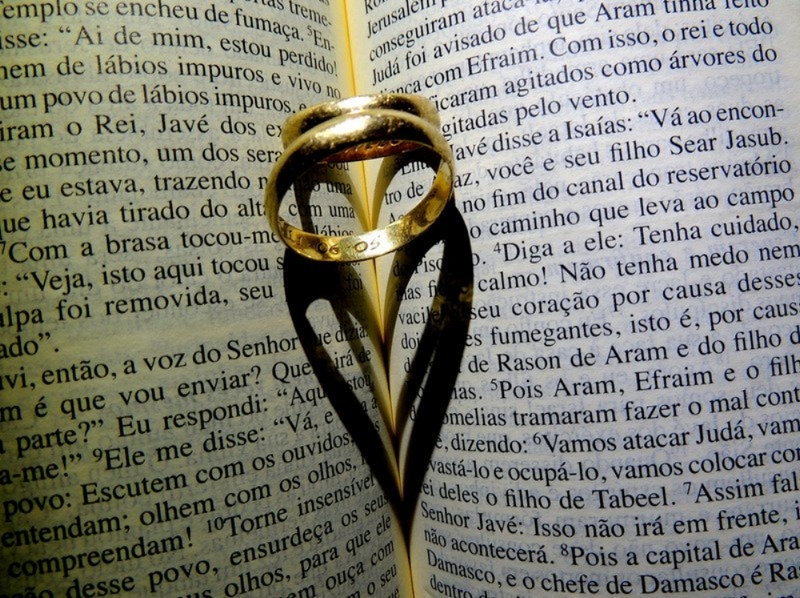 - Will Christ be the center of your marriage? Please Contact Fr. Marcin (please allow at least 6 months prior to your Wedding date to prepare with Fr. Marcin and staff).